Istanbul New Airport, on shores of the Black Sea, will serve 90 million passengers annually in its first phase. Recep Tayyip Erdogan has held plenty of grand opening ceremonies in his 15 years at Turkey’s helm. 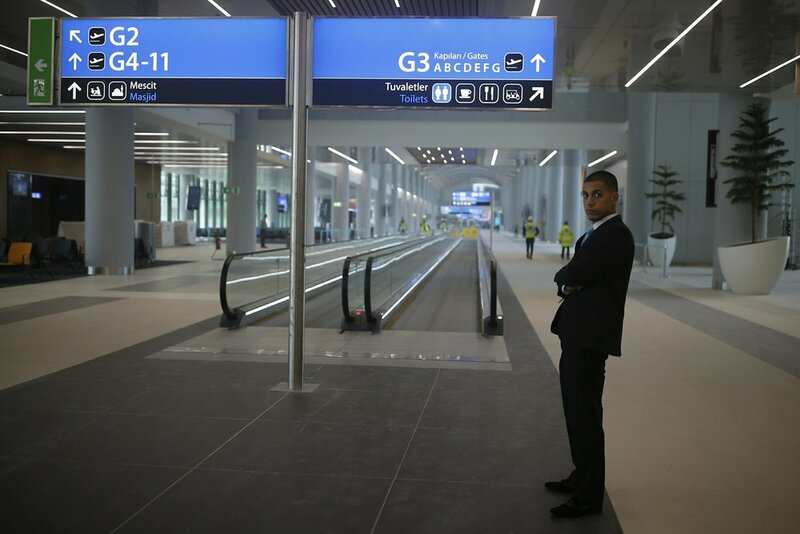 Today, he will unveil one of his prized jewels — Istanbul New Airport — a megaproject that has been dogged by concerns about labor rights, environmental issues and Turkey’s weakening economy. Tens of thousands of workers have been scrambling to finish the airport to meet Erdogan’s October 29 deadline. Protests in September over poor working conditions and dozens of construction deaths have highlighted the human cost of the project. 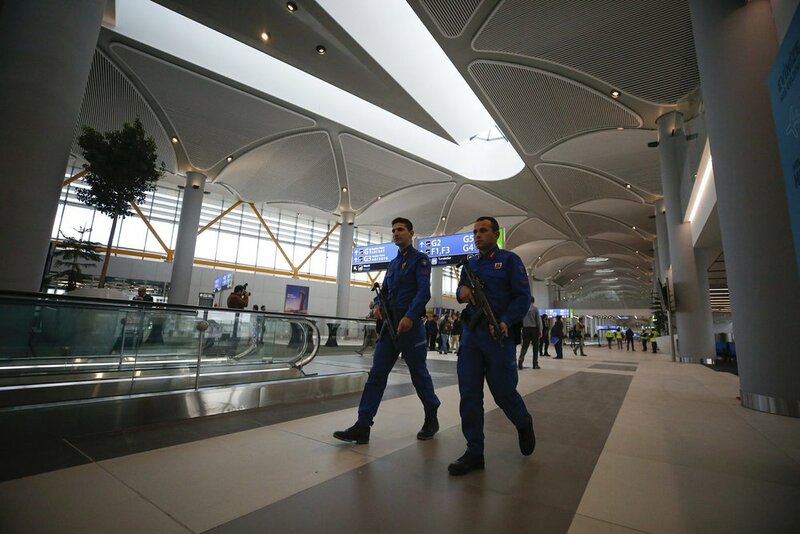 "This airport is going to be the most important hub between Asia and Europe,” Kadri Samsunlu, head of the 5-company consortium Istanbul Grand Airport, told reporters Thursday.